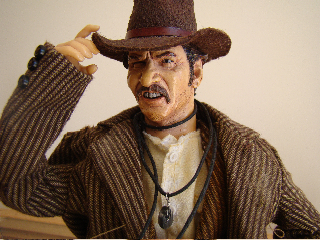 JULY 2009 Bruce Clelands TUCO! 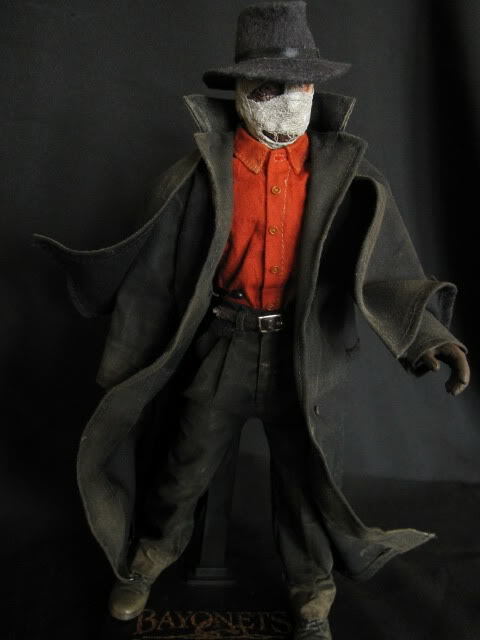 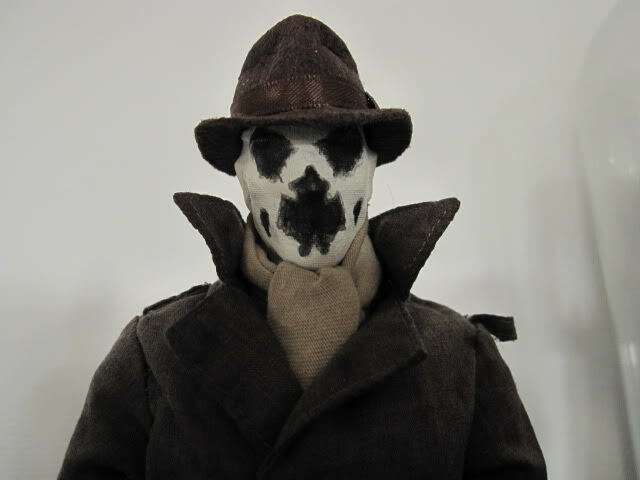 JUNE 2009 Sebastian Bontemps DARKMAN! 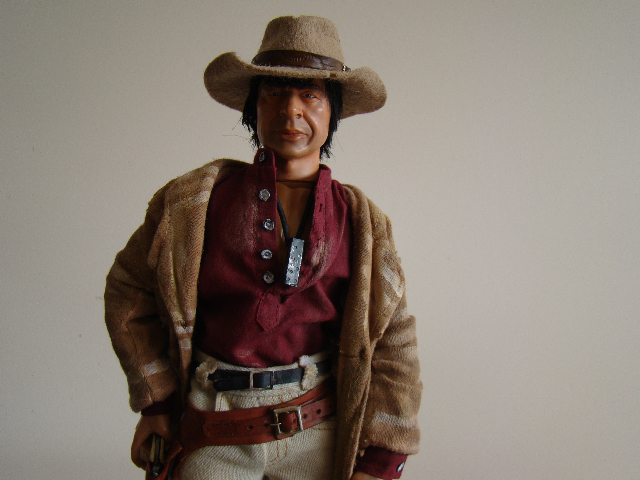 Stevo, The Gunbelts and Hats are fantastic. 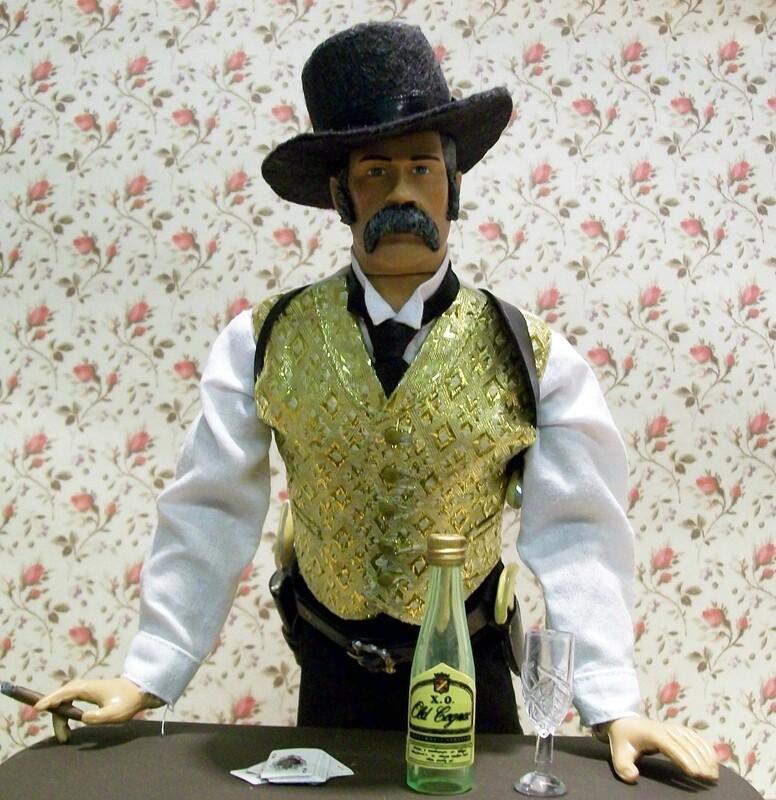 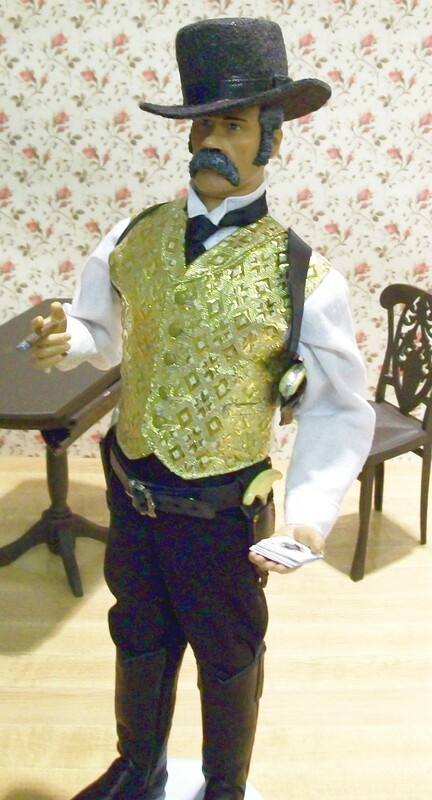 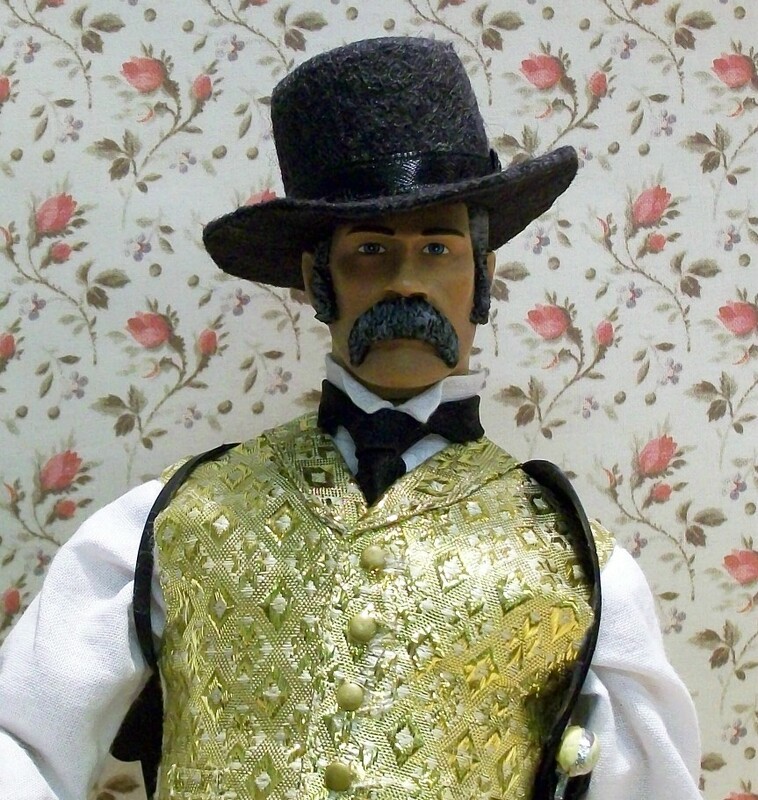 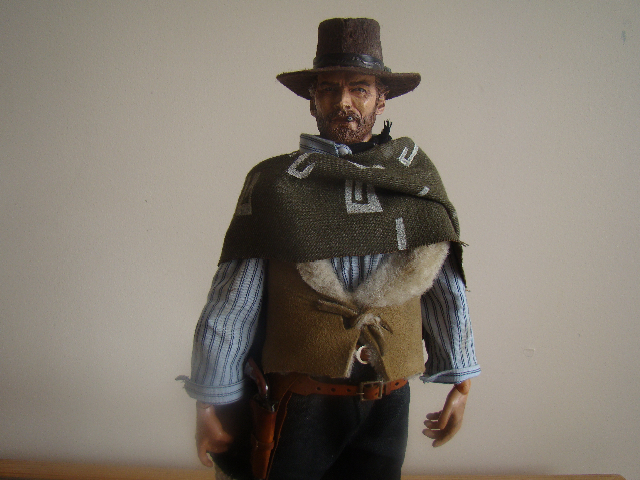 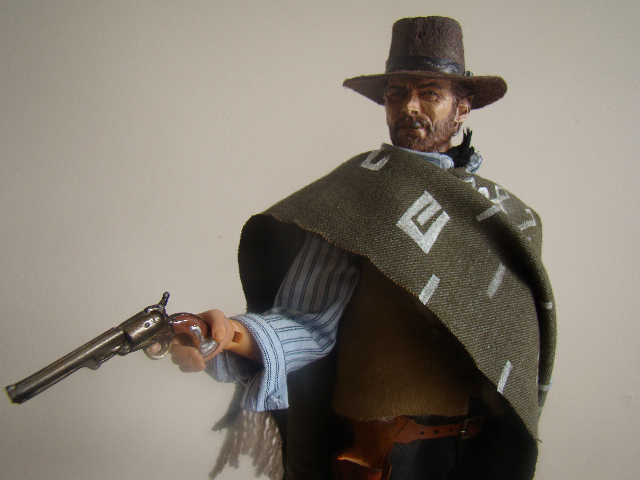 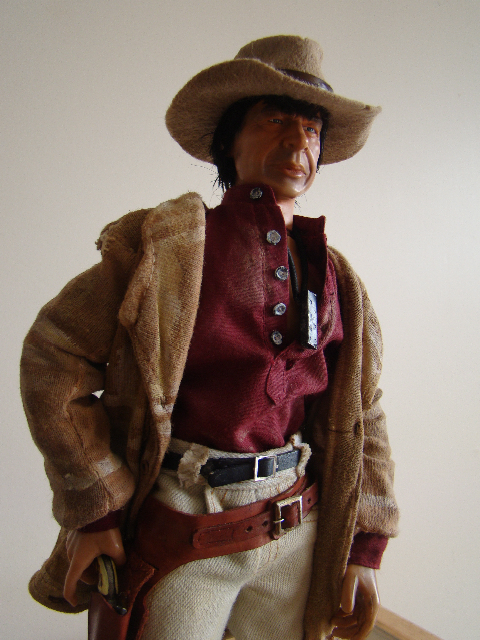 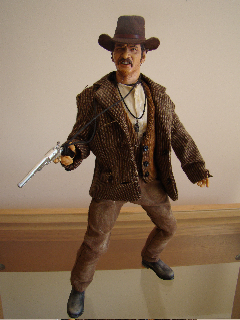 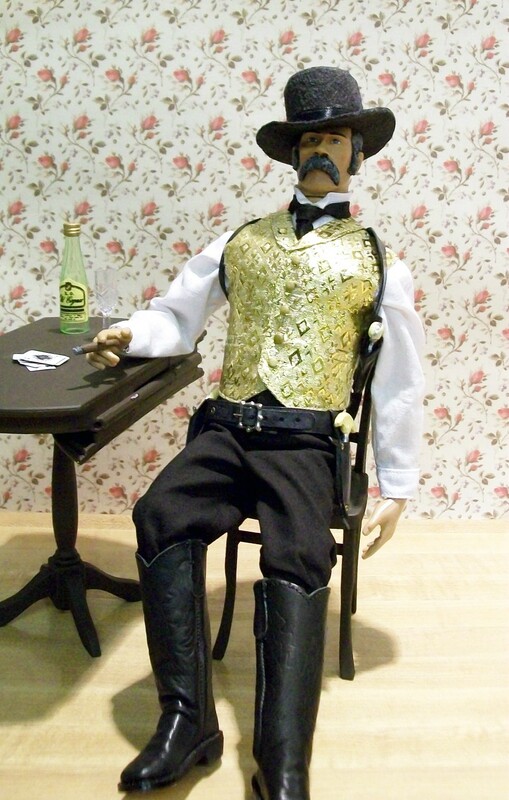 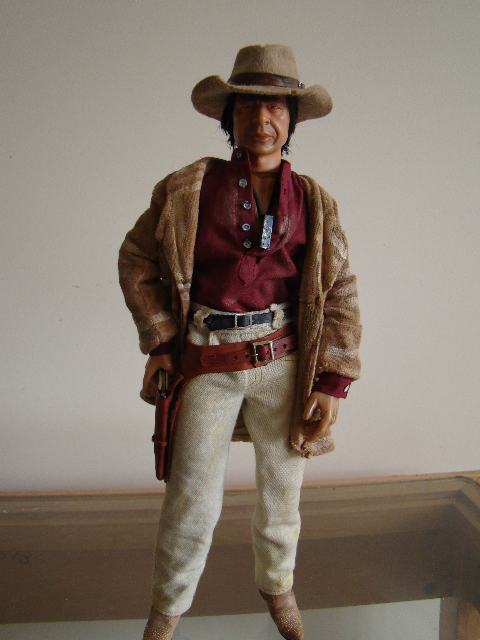 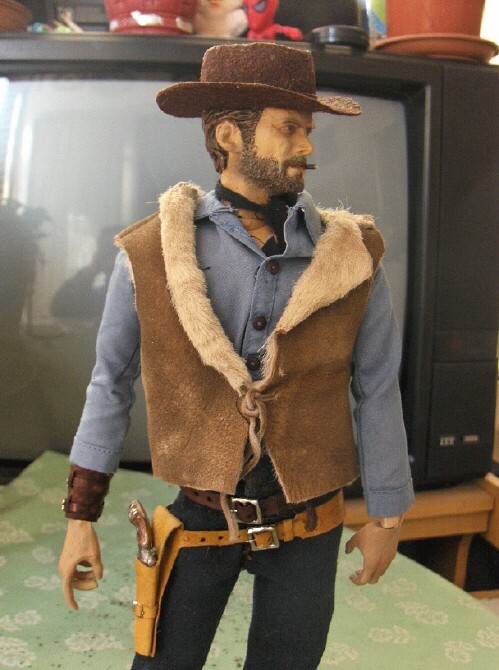 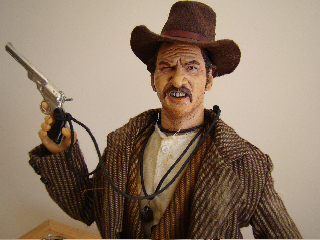 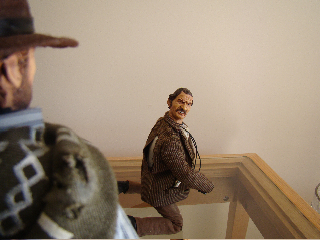 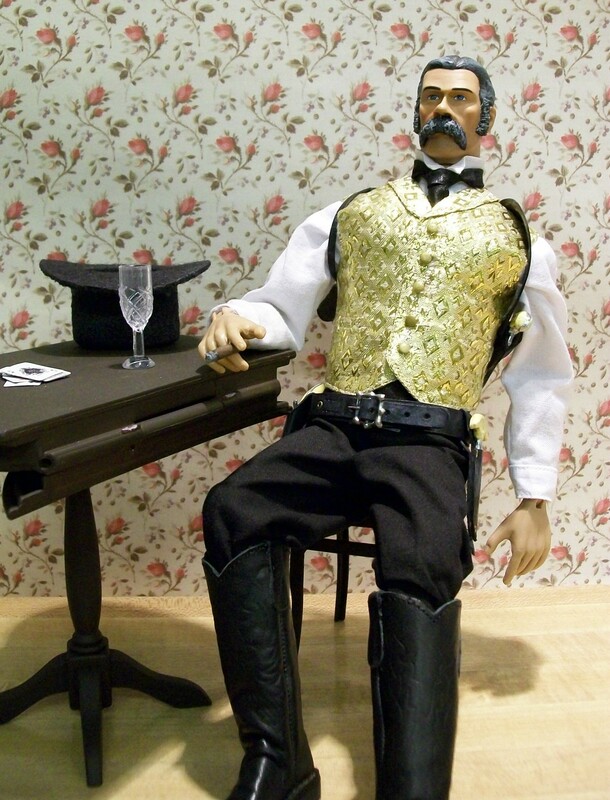 Since finding your site I have been inspired to make custom figures of all my favourite Spaghetti Western characters. 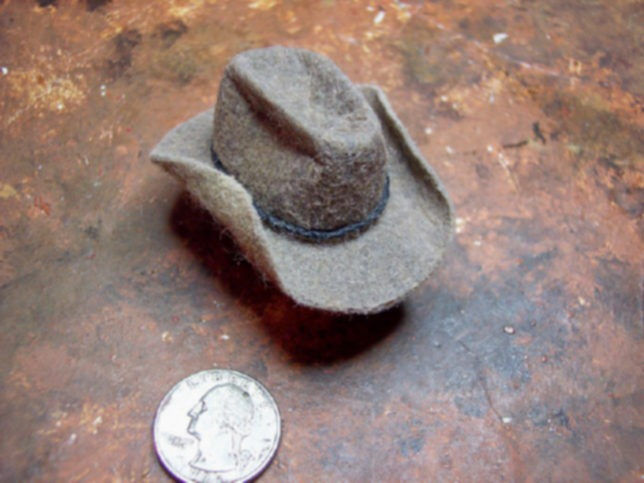 I was stunned to find a site that offered me a custom 'Harmonica Style ' hat. 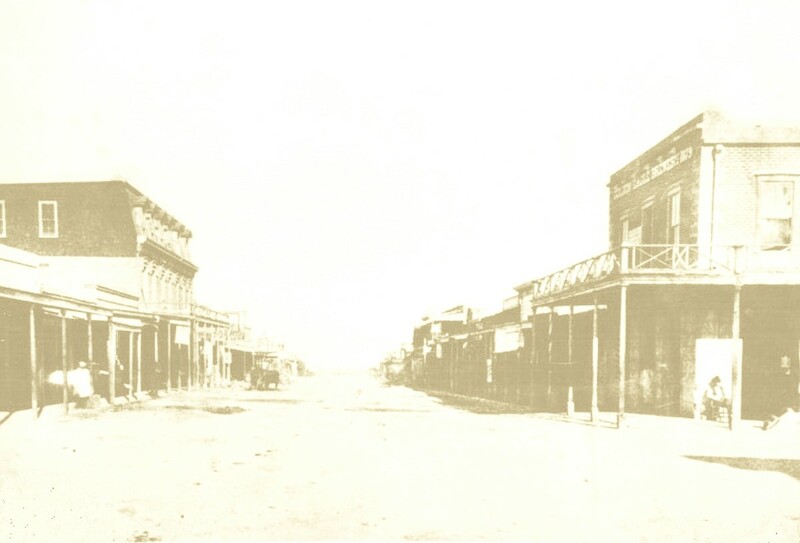 The dream spawned from there. 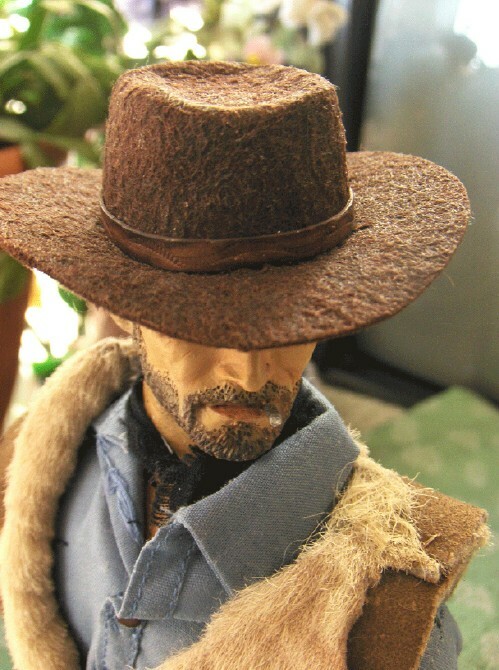 Hats off to you Stevo. 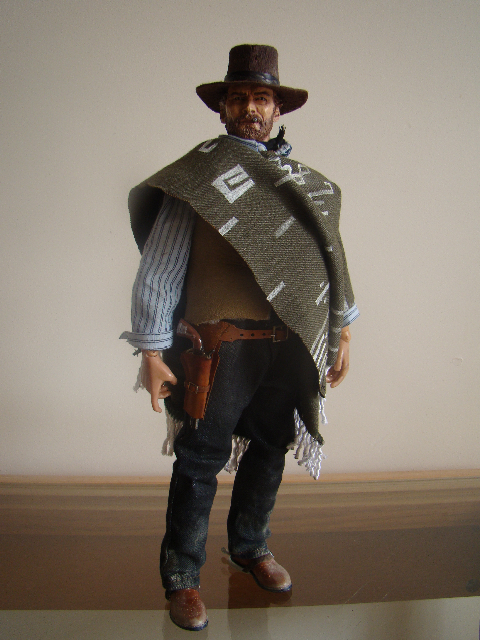 MARCH 2009 DISH AND GUS from LONESOME DOVE by Dave Ellerman! 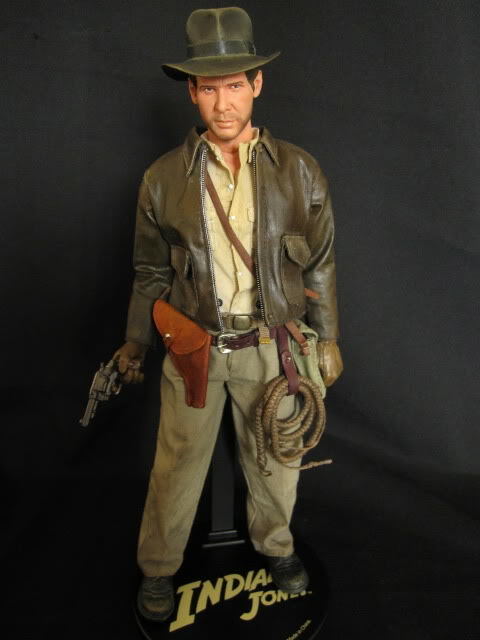 Hat, Gun rig, shoulder rig, knife and sheath by Stevo's Toys! 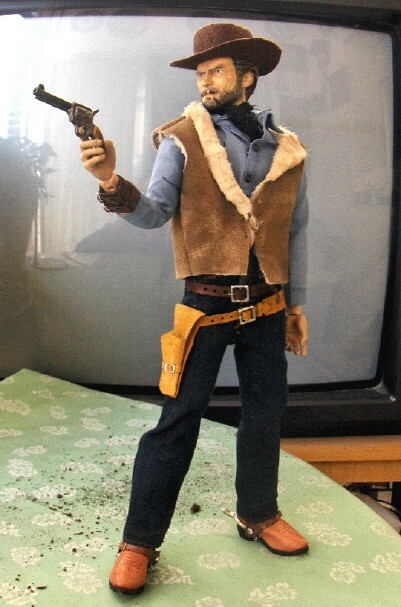 BLONDIE! 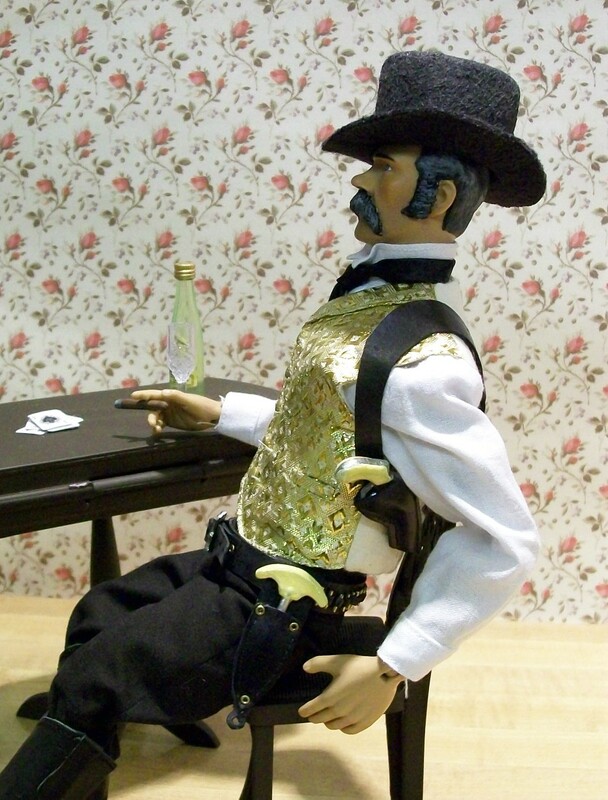 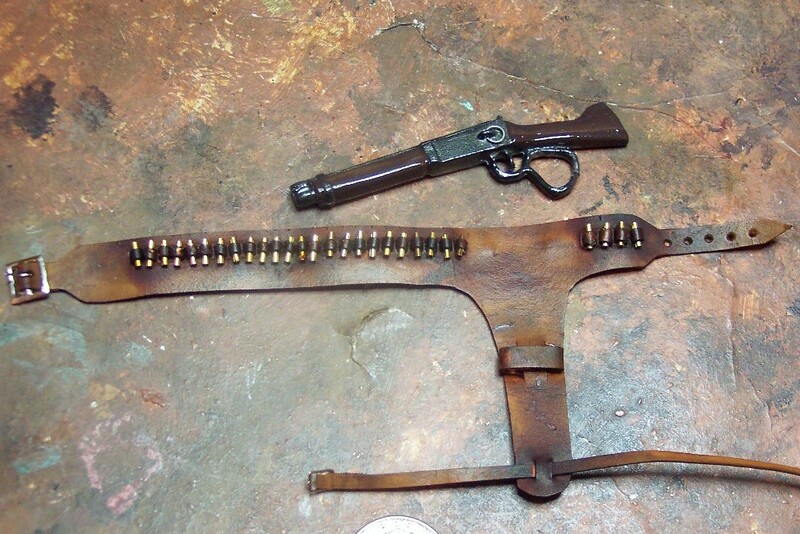 Hat, gun rig, gun and spurs by Stevo's Toys! 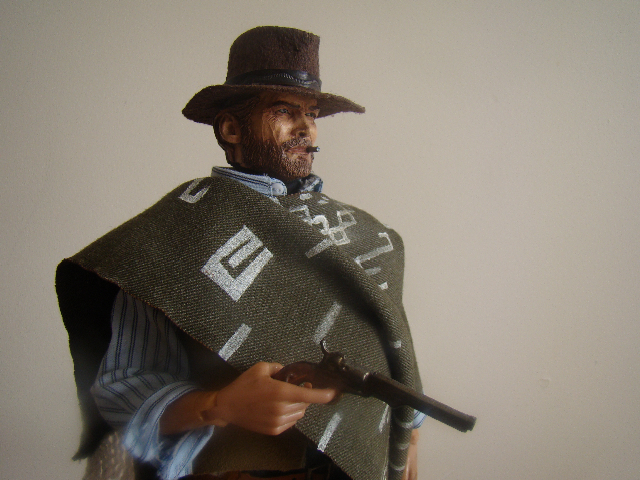 November 2008, Mark M. submits Steve McQueen as JOSH RANDALL from Wanted Dead Or Alive!!! 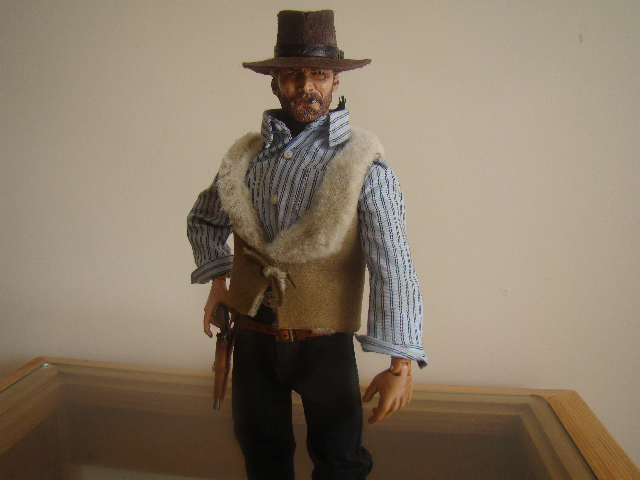 Featuring Stevo's Toys #79 MARES LAIG RIG page 2 and The H27 Vin/ Josh hat On the Hat page!